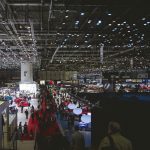 The 88th Geneva International Motor Show ended just a few months ago, but the Istituto Europeo di Design of Turin is already looking ahead to the 89th edition, during which IED will present on its stand a new concept car in scale 1: 1 realized by the students of the second year of the Master in Transportation Design a.y. 2017/18 in collaboration with an excellent brand: Honda. 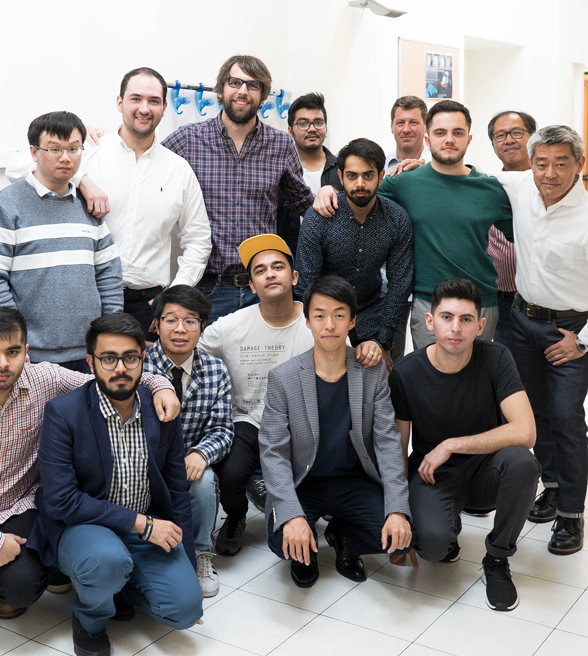 On May 30th a delegation of Honda designers met the students at the IED headquarters in Turin for the launch of the brief: Honda next “fun” driving 2025, a small car, usable every day and expressing the fun of the guide from the point of view of the young creatives of the future. 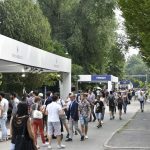 The design – a long journey that will bring students to present their project at the Geneva International Motor Show 2019 – has already come alive: each student has started working on the concept of the brief proposing some sketches, which in July will pass to the scrutiny of the client Honda, again in Turin. Following this mid-term review, then, Honda will choose 4/5 proposals on which the students will work in groups until October, when the client will return to Italy for a new revision. The result of the meeting will reveal the final choice of the model intended to be carried to the GIMS and on which, at that point, the Master’s class will work in unison.